Many brokers will tell you one of the best things about their job is that no two days are exactly alike. 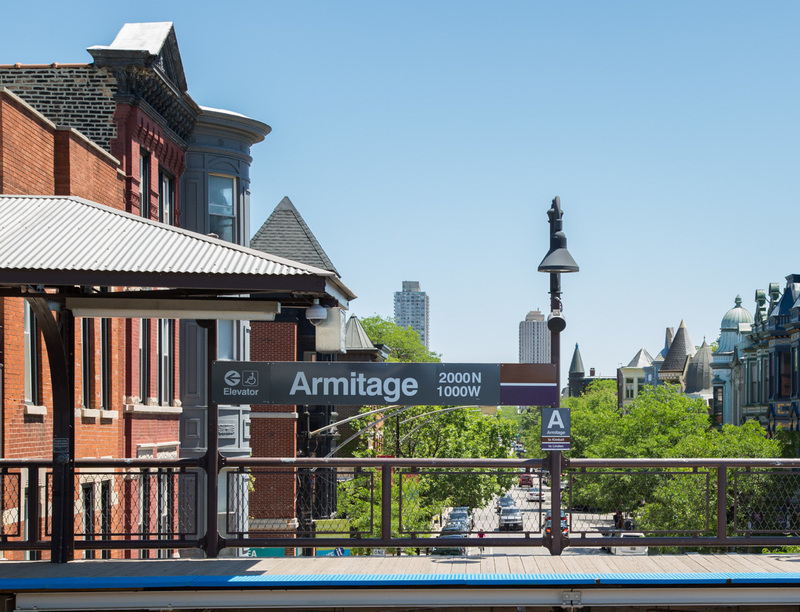 Having said this, our most successful brokers schedule out their days as much as possible while still allowing for the necessary flexibility — last minute showings, appointments, and changes are a reality. On any given day, our brokers may spend time on a number of activities. Lead generation, database management, market research, preparing for and scheduling appointments, negotiating deals, listing and buyer presentations, and networking events are just a few of the common daily activities for busy brokers. A busy real estate broker is a true entrepreneur, wearing many different hats. At Baird & Warner Lincoln Park we provide bright, modern, comfortable work spaces and conference rooms for our brokers and encourage them to use the office as a “home base” for their daily activities – not just for office tasks but for client & business related meetings too. Read on to learn how Baird & Warner Lincoln Park’s office culture will help boost your confidence and productivity from day one. To help new brokers get started as quickly as possible, Baird & Warner has developed an intensive “crash course” on all things real estate related. Known as BW ACHIEVE, this intensive seven-day workshop which takes place over the course of two weeks at our downtown corporate headquarters is designed to teach the fundamentals of launching a real estate business. ACHIEVE covers content including how to generate business using Baird & Warner’s proprietary systems and strategies, how to analyze market data, contracts, negotiation strategies, sales and communications skills and so much more. Upon completion of this program, you should feel confident venturing into your new career! In order to provide you with all the tools necessary for success, the Orientation & On-boarding process takes place throughout your first few weeks with Baird & Warner. This process includes our Sales Support Manager Diana granting you access to and taking you through all the Baird & Warner systems, processes and technology. 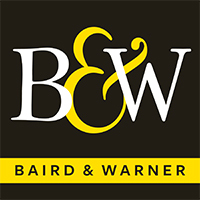 Part of this process will happen immediately when you join the Baird & Warner team, and part of it will be an ongoing discussion that takes place over a period of several weeks while you’re getting up to speed. No stone is left unturned and you’ll be well versed in the language of real estate by the time Diana is through with you! Broker training also includes ongoing mentoring & coaching with the management team of David, Diana & Erik. Part of this consists of weekly small group training sessions that dive deep into timely, relevant topics designed to make you more efficient in the current marketplace. To further hone your skills and refine your business model, the management team is consistently available to meet with you one-on-one to continue the learning process. The world of real estate is constantly evolving, whether it’s a new regulation or shifting market trends. It is our responsibility as a brokerage firm and as individual agents to stay on top of it all. Each month, Baird & Warner Lincoln Park comes together at office-wide sales meetings to learn, share and discuss the latest developments so that our brokers are always in the know. Meetings also feature guest speakers who are experts in their fields such as real estate law, mortgage and social media. Read the diaries of a couple new brokers to see what it’s really like to get started in the real estate industry. Mike – Learning a LOT!